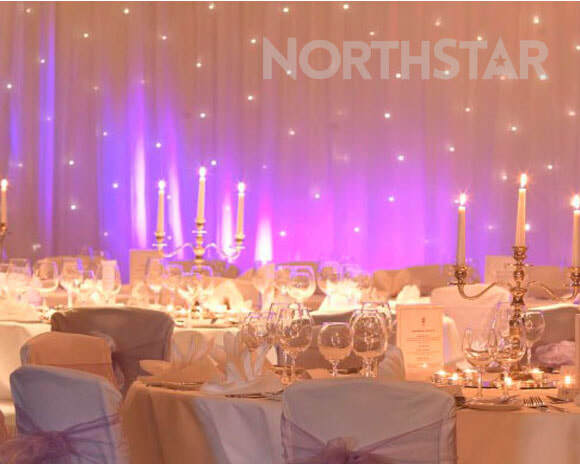 From red carpets to white star cloths, our range of backdrops and props can add the finishing touches to your event. 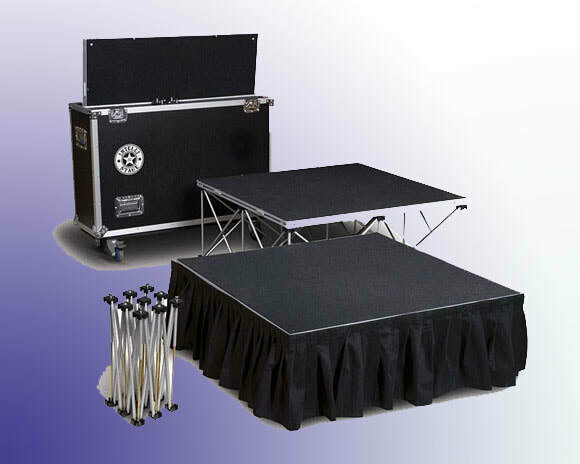 We can also source and supply many other types of event equipment so if there is something in particular you are looking for please contact us for advice and a free quotation. 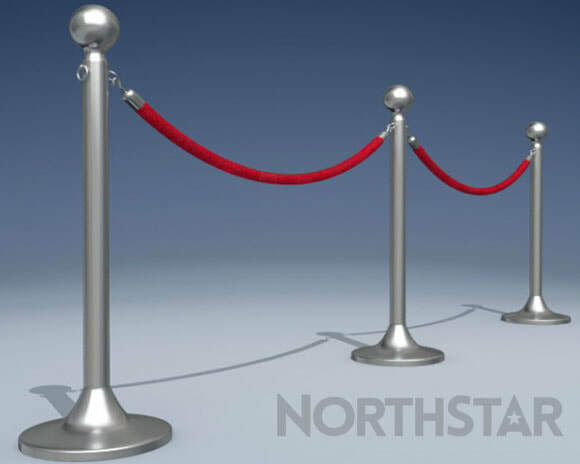 Create the perfect entrance for your VIP event with our 4 metre x 1.2 metre heavy duty scarlet red carpet. 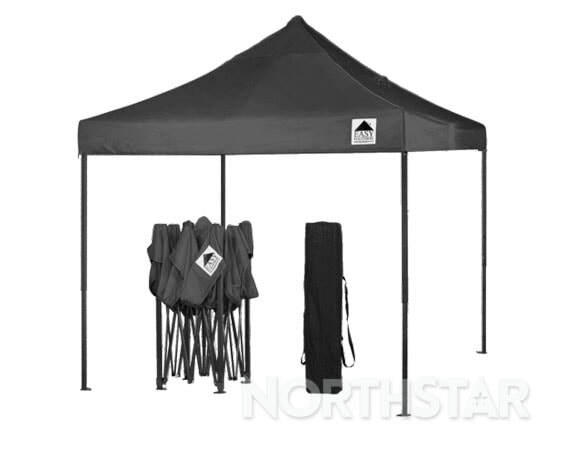 Features anti creep backing to prevent carpet movement. 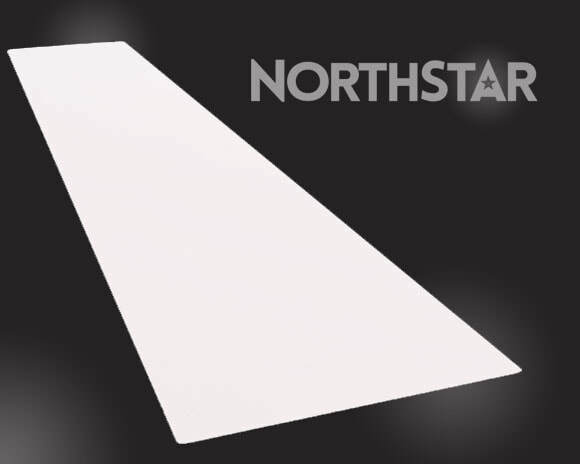 Our 4 metre x 1.2 metre heavy duty ivory white carpet is perfect for wedding aisles or as something a little different for your VIP event. Features anti creep backing to prevent carpet movement. 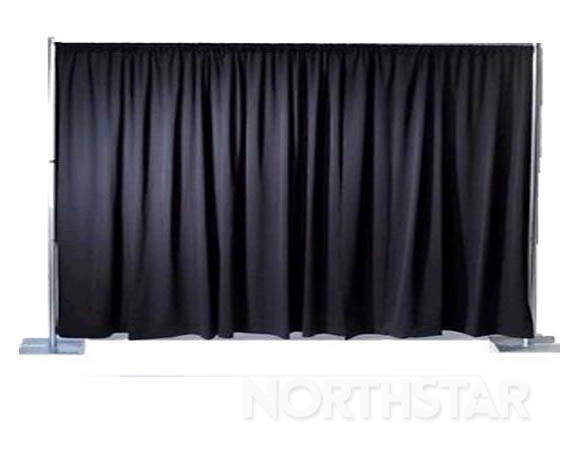 This high quality wool 3 metre by 2 metre black star cloth with cool white LED lights provides the perfect backdrop for bands and live performances. 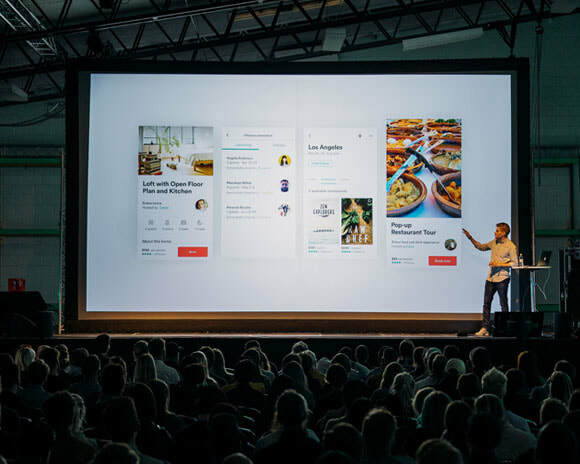 The unit comes with its own controller with built in programs and can also be used in sound to light mode. 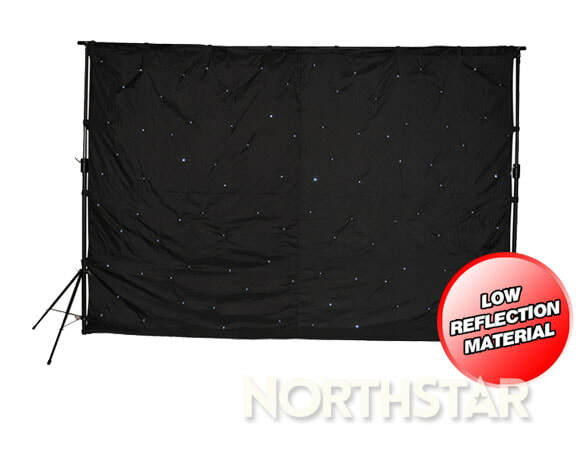 A stunning complete white LED starlight backdrop package with detachable swag, pleated voile layer and heavy duty stands. 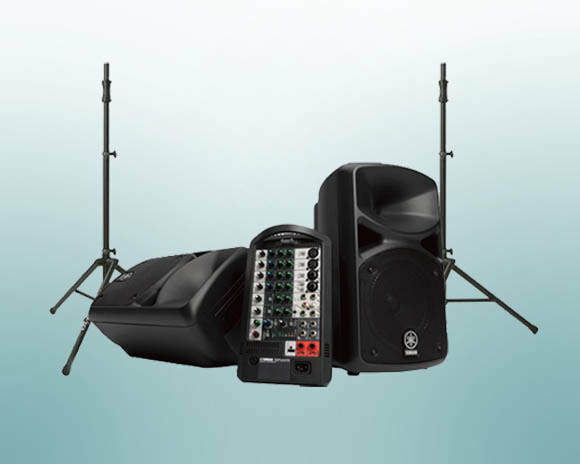 Includes an easy to use controller with built in lighting patterns and modes. 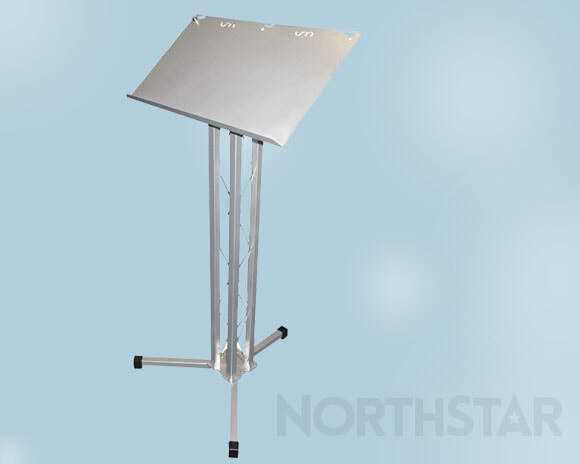 High quality lectern perfect for conferences, business presentations, seminars, training days and other public speaking events.